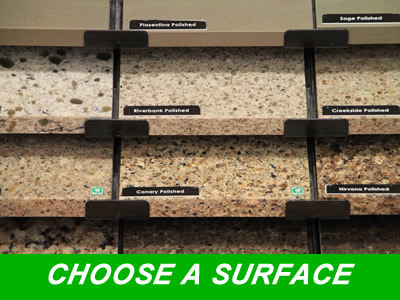 Solid Surface Solutions can accomplish your counter-top dreams. 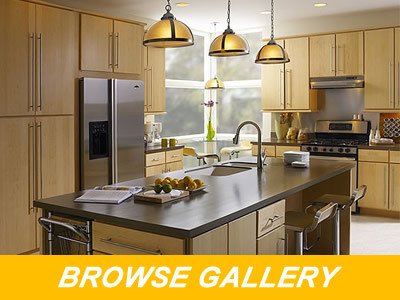 Our mission is to help you express the warmth of nature in your home at a price you can afford. Solid Surface Solutions offers exquisite results by implementing the latest and best technological processes in the counter top industry. 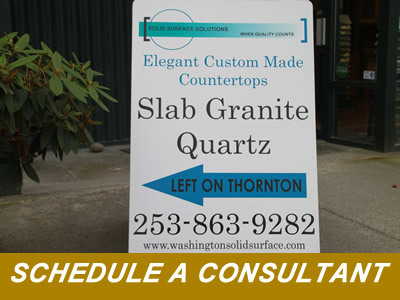 Our company’s success is proven by many years of experience providing our customers with the perfect counter top solution.